Kasahara's new body with my Yokomo DP. His car is not ready yet.I lent my DP RWD to him until his new car getdy. Ontem fui testar o FR-D com a bolha do AE86 Yokomo. Correu muito bem ! A ultima vez que tentei correr com esta bolha, troquei apenas as rodas por off-set zero e não deu certo. Rodava toda hora...Desta vez fiz mais modificacoes no lower arm e finalmente deu certo. Agora posso usar esta bolha que estava abandonada, coberta de poeira. 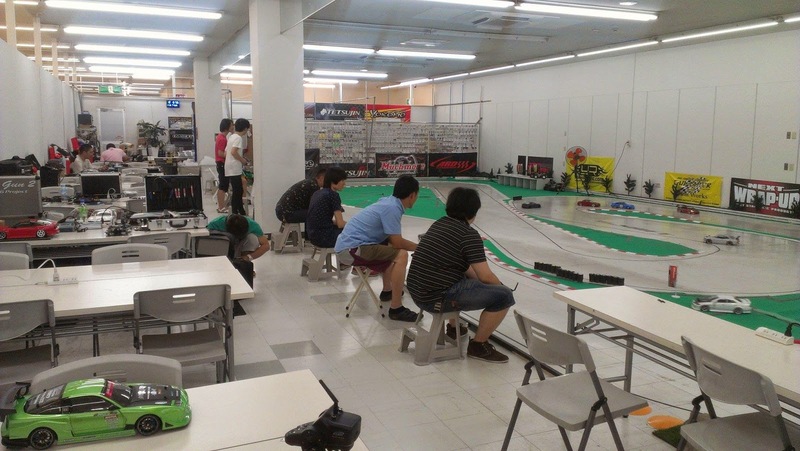 Yesterday testing my FR-D with Yokomo AE86 body in Isesaki Leisureland. It's a narrow body, but ran smooth. I 'm satisfied with the result. 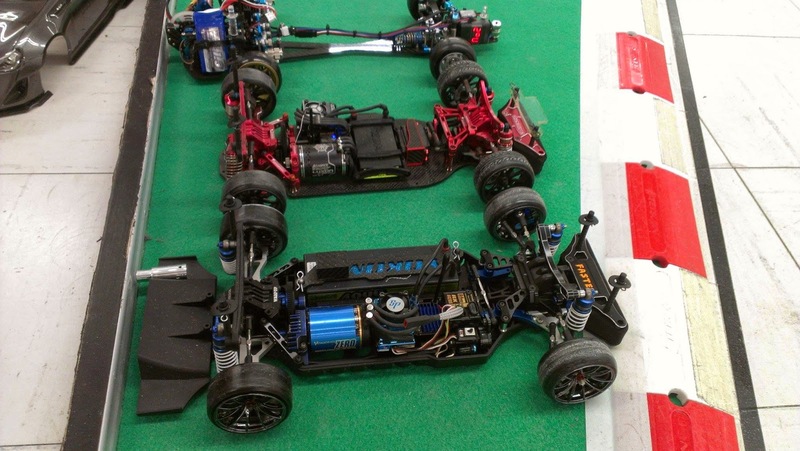 Today I will try run with this body on my FR-D. Yokomo AE86. Because it was bad at last time, re-challenge changing set-up. Narrow size body is hard for RWD. Emprestei meu Yokomo DP RWD para o meu amigo Kasahara, que foi correr em uma pista chamada Shift RC Circuit. Disse que correu bem bagarai ! Ele esta sem RC no momento, pois esta montando um novo chassis. Sera que fica pronto este mes? I lent my DP RWD to Kasahara. He went to Circuit Shift and said that my Doripake runs fine on that circuit. Kasahara is building his new car and he is currently without RC. 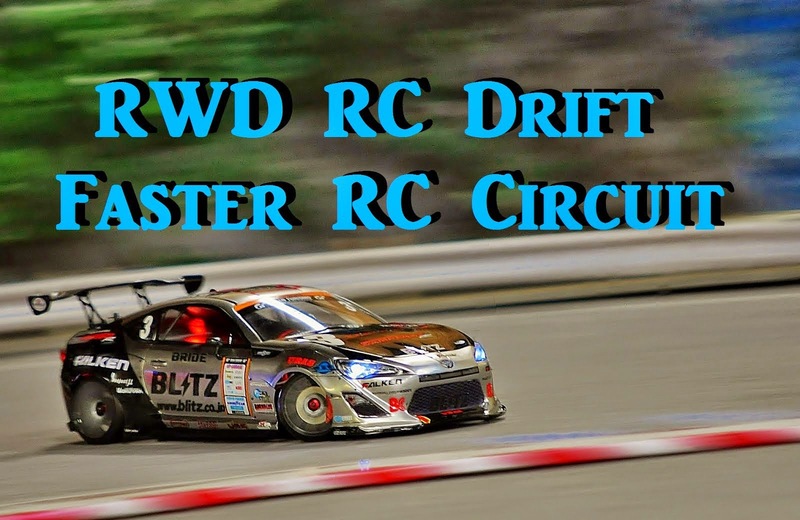 Photos by Kasahara, in Shift RC Circuit. Fiz mais um video. TA-05 RWD. I made one more video.TA-05 RWD. Today in Faster RC circuit.